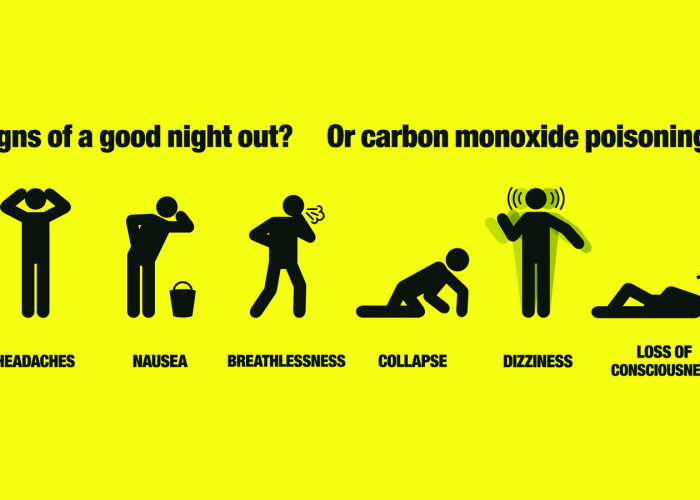 Carbon Monoxide Poisoning: here’s what you need to know. It’s colourless and odourless. You can’t see it or smell it giving its reputation ‘The Silent Killer’. It’s responsible for at least 50 recorded deaths per year in the UK. 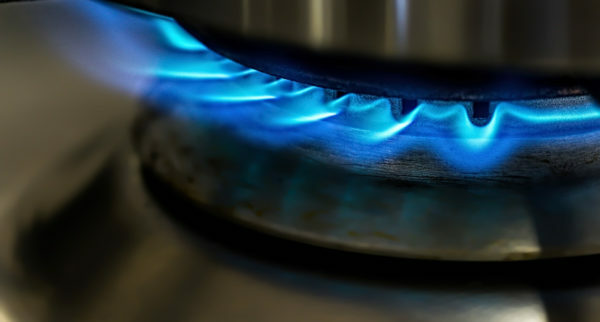 Carbon Monoxide is a by-product when Liquid Petroleum Gas fails to burn completely. 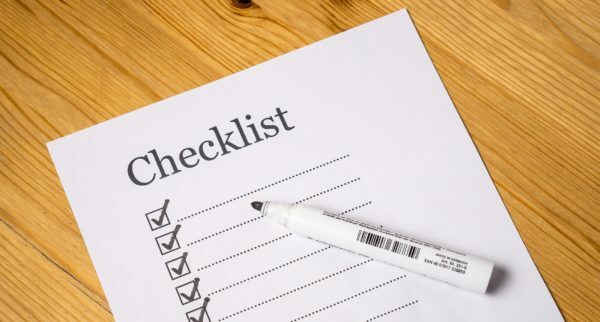 The common culprits are: old, faulty, badly fitted/ repaired, unsafe household gas appliances and blocked flues, chimneys and vents can produce Carbon Monoxide gas. Exposure to this highly toxic poison can cause serious health issues and even death to any one exposed. When you breathe in Carbon Monoxide it replaces Oxygen in your bloodstream. No Oxygen in your blood stream causes your body tissue and cells to die – the effects of which can be fatal. Get fresh air: open the doors and windows, turn off your gas appliances and leave your home immediately. If you continue to feel unwell visit your GP or hospital immediately and inform them that you may have been exposed to carbon monoxide. The National Gas Emergency Helpline Engineers will NOT repair any faulty appliances. Atjustboilers.com we have a team of professional, full qualified, Gas Safe Register engineers who can carry this work out for you. 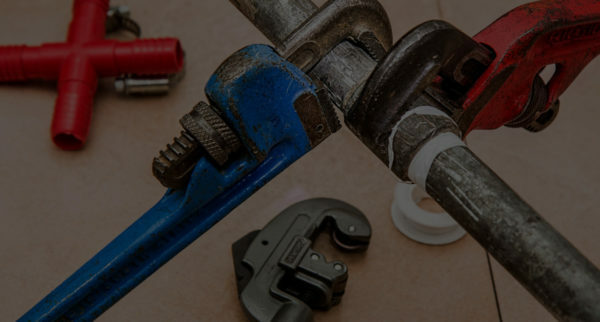 Call us today on 0207 32 32 999 for immediate assistance or email us at enquiries@justboilers.com. Get your boiler and appliances checked and serviced annually by a Gas Safe Register engineer. For around £15 you can get an audible CO alarm from a local DIY shop which will alert you to presence of Carbon Monoxide. Fix it to an open space (like your smoke alarm) ideally in a hallway and remember to check the batteries regularly. Make sure it is marked to EN 50291 and has the British Standards Kitemark or another European approval organisation’s mark on it. 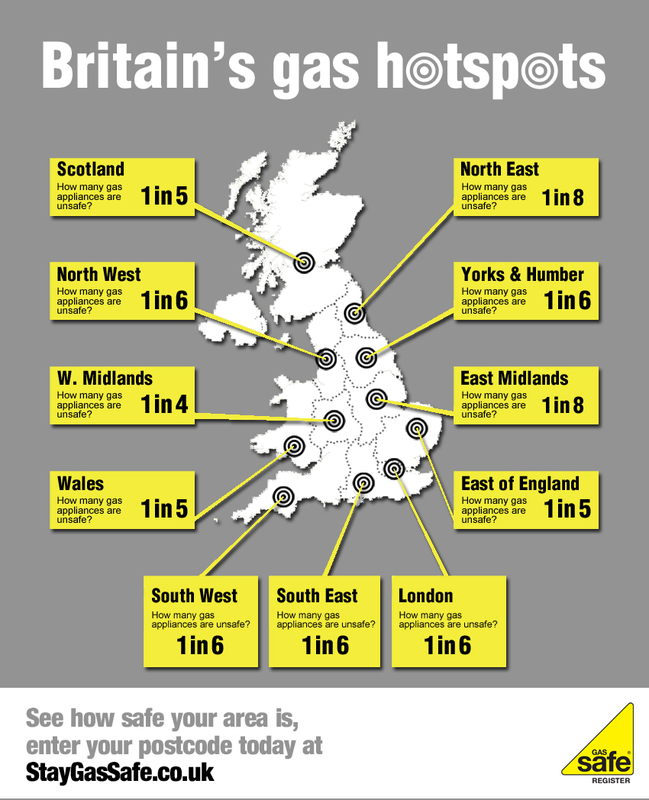 Data compiled by the Gas Safe Register which inspects thousands of homes every year shows how many unsafe gas appliances there are in your area. 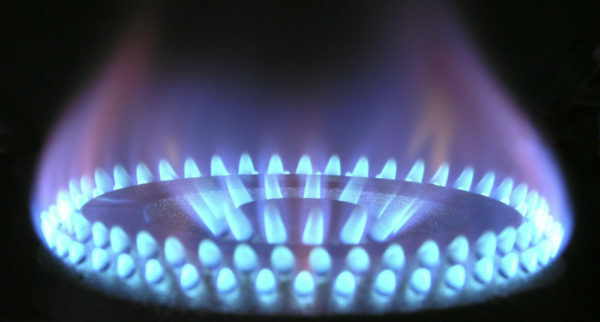 When did you last have your gas appliances checked? 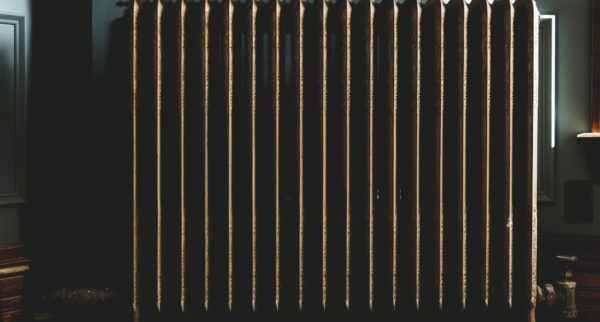 Book your service today with justboilers.com. 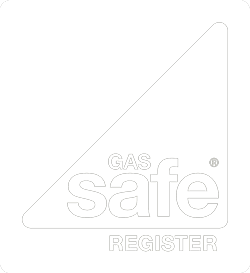 Our Gas Safe Registered engineers are on hand to inspect and service your home appliances. Call today on 0207 32 32 999.